Buying a new car is going to cost a lot of dough. With the same or a lot less money, what used models could you buy? The list below ranges from the practical to the completely impractical. But it’s fun to think about cars that are truly unique, beautiful, or purpose built. 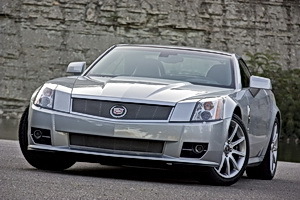 What are some of your favorite “used” cars? Below are some cars that I think are uniquely desirable though not in any order of priority. Picking the top ten was hard because there are so many cool cars to choose. So, I included a few more of my favorites. What would you buy if reliability wasn’t a factor? This was meant for one thing: handling! 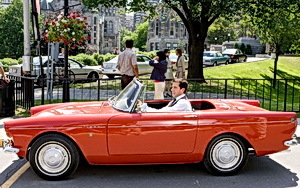 The convertible version was already amazing. With the stiff top put on, it’s even more rigid. Ultimate little coupe. 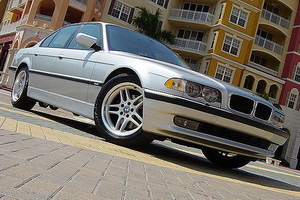 With the powerful 4 liter V8 and good handling, these are the deal of the decade; a used 1999-2000 goes for about $10k or less–isn’t that amazing?. Have to get the wheels though. If you’ve ever had one of these come up from behind, it’s like Batman on the road. Absolutely impressive looking in person. It’s essentially a luxury version of the Corvette with more distinctive styling. The ULTIMATE Audi? 450 horsepower and all wheel drive. 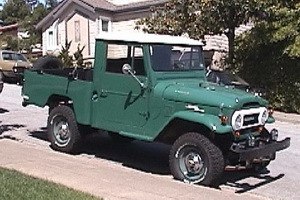 One of the rarest of land cruisers. Awesome 4WD capability with functionality of the pick up. With the powerful 4 liter straight-6 engine and good handling, it’s amazing Jeep doesn’t offer a similar configuration any more.. This could be considered the modern interpretation of the Porsche 914/6. 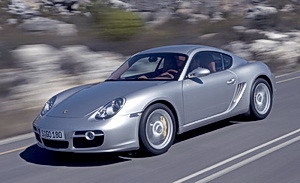 In my opinion, it won’t sell very well because it’s neither a 911 nor a Boxster. 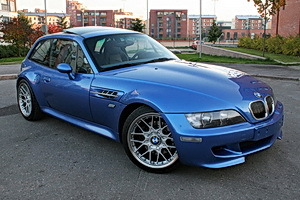 I think it will be an enthusiast secret, similar to BMW M Coupe. 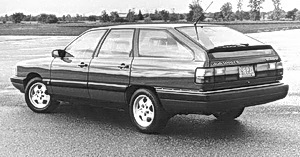 The ultimate ‘family sedan’ designed by Pininfarina. What a great front end and classic wheel design. So cool looking. And it has Ford V-8 power, similar in concept to the mighty Ford Cobras. 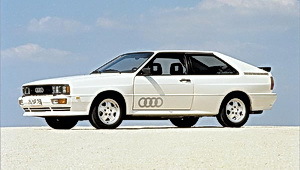 The Quattro that started the whole craze. 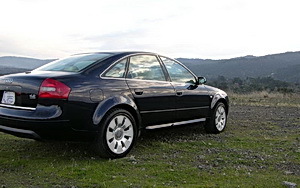 23/31 mpg, rear wheel drive, functional hatchback design, what more do you need? Always loved these, esp with FUCHS wheels. They were extremely aerodynamic (around 0.3 drag coefficient) and could hit 130+mph. Maintenance is pricey however. 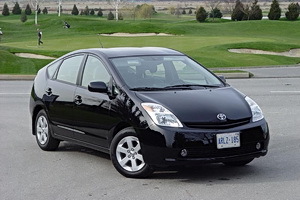 The hybrid car that defined a new era in eco-consciousness. It’s impressively roomy front and rear and they made the “green experience” fun with the real time fuel efficiency read outs and graphic representation as you switch from gas to electric. American Expedition Vehicles (AEV) has a strong history with Chrysler Corp. and this is the ultimate conversion for any Jeep TJ Wrangler. 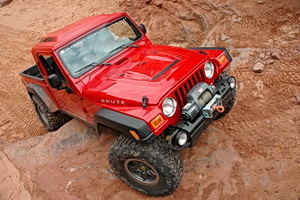 The AEV conversion is simply awesome. 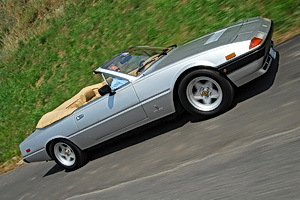 Designed and built by Carrozzeria Bertone in Turin, Italy. It’s the definition of a “handsome” car. 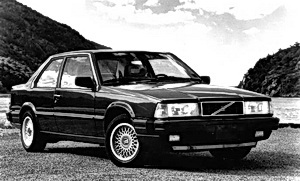 One of the best looking Volvos ever (P1800 takes the throne). 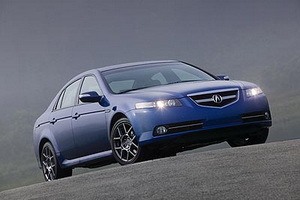 28 more hp, aero kit, firmer suspension, and the Anthracite 10-spoke wheels set the Type-S apart above the 3rd generation TL. Love the ”blood groove” along the side. Not as feline as the ’67, but those twin headlights and scoops – awesome. 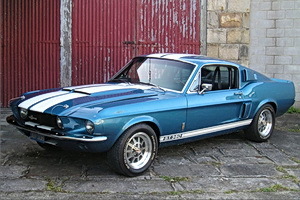 The first-year cars are most-desirable today as there were just 1,000 to 2,000 produced and are unencumbered with the emissions and safety changes introduced in 1968. 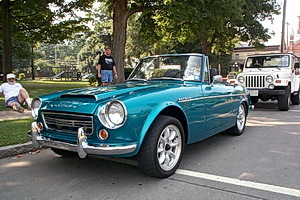 An optional Competition package included dual Mikuni/Solex carburetors and a special camshaft for 148 hp. 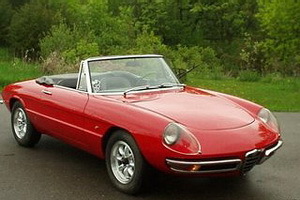 Popularized by “The Graduate”, this is simply one of the most beautifully designed cars of all time. The “boat tail” rear end is truly beautiful. 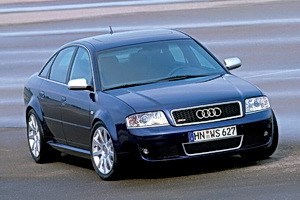 Wonderful handling, incredible motor, luxury, all wheel drive and looks great. And like the BMW 750, they’ve depreciated like rocks. 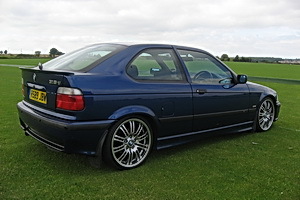 Great picks- along the lines of the BMW 318ti, I would add any of the sedans / convertible BMW 318s from 1992 (is it the E32 body style?) if they’re in good shape – all the handling , refinement and a decent motor with 20+ city mpg for today’s times! 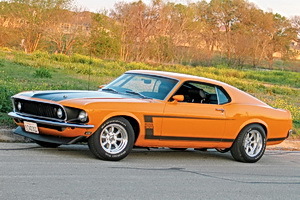 i love for mustang. its like bumblebee of transformers. I forgot to add the Subaru Brat and Toyota Previa minivan. 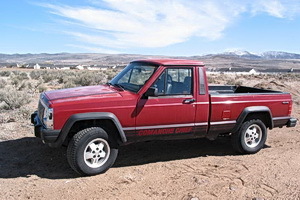 - The Brat was an affordable 4wd mini-pickup with good handling and awesome rear facing seats in the (open) truck bed. Probably totally illegal now, but talk about fun. - The Previa had a radical cab forward design with a mid-mounted engine, under the floor board. There was even a supercharged engine option. Very advanced features and a futuristic design way ahead it’s time. You still see a lot of them on the road.